Pitsaris Marios received the Diploma of Electrical and Computer Engineering from National Technical University of Athens in 2017 with selected concentration field in Electronics and Systems. He is specialized in Telecommunications, Electronics and Biomedical Engineering. 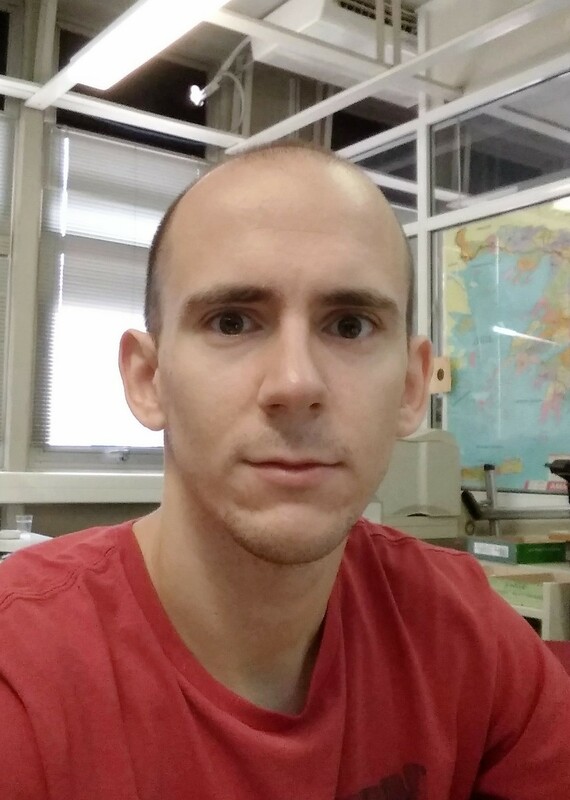 Since October 2018 he is a scientific associate at Mobile Radiocommunications Laboratory of NTUA.